Charles Chaplin, Sr. was also a performer who even toured in America, but due to a drinking problem, his marriage to Hannah was failing. Hannah was a singer on the London stages in 1891 when she got involved with Leo Dryden. Leo even allowed Hannah to sing one of his songs, a special honor. Leo Dryden and Hannahs relationship continued during her marriage to Chaplin, Sr., but everything changed quickly once Hannah gave birth on August 31, 1892. Leo and Hannah's son was named George Wheeler Dryden, better known as Wheeler Dryden. The infant was forcibly removed from Hannahs care several months later. In the months to follow, life for Hannah, Charlie and Sydney, spiraled downward. Hannah never recovered from the loss of her baby and the sting of her failed relationships. Her health deteriorated and her singing career faltered. It was during this time the young Charlie Chaplin sang on stage for the first time, because of Hannah's health. Chaplin remembers this time when his life changed toward the worst. The following year would turn into heartbreak for Hannah and her two sons. Wheeler's birth happened when Charlie Chaplin was very young, and Chaplin only remembered bits and pieces. But Charlie and Sydney would not live the same life as their half-brother Wheeler Dryden. 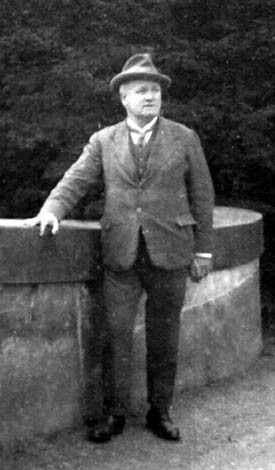 Leo Dryden took his son to India to live and work, while the pair toured the Orient. It was during these years Wheeler learned about his mother Hannah and her relationship with his father. He also learned of his famous half brothers Charlie and Sydney Chaplin who were becoming famous for their film work, with Sydney at Keystone and Charlie at Essanay. By 1918, Chaplin had his own studio and had become a living legend. Sydney was his personal manager and acted in some of Chaplin's First National Films with Charlie. It was during these years that Wheeler tried to contact his half brothers while he was still in India. Unable to reach them, Wheeler wrote to Chaplin's leading lady Edna Purviance in hopes she could get Charlie Chaplin to communicate with him. (The original letter is in the Edna Purviance Collection in the BFI Library Collection in London.) By the early 1920's, Wheeler was finally reconciled with the Chaplins. Wheeler worked with Sydney Chaplin on film projects during the 20's. He was also on hand when Charlie and Sydney finally brought Hannah Chaplin to America. At last, Hannah got to see her youngest son Wheeler. In late 30s, Wheeler married Radio City Music Hall prima ballerina Alice Chapple. They had one son in 1938. 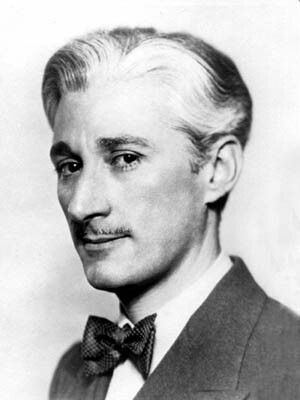 The family moved to Los Angeles, where Wheeler worked at Chaplin Studios during the 40's and early 50's. He was an assistant director for The Great Dictator and Monsieur Verdoux. The studio created a magical 'playground' for his young son Spencer Dryden to grow up. Limelight', the last film Chaplin made in America, was a real family affair. Charlies own three young children (from his marriage with Oona O'Neill), his two oldest sons (from the Lita Grey marriage) and Wheeler Dryden, all played roles. Wheeler played the doctor. Wheeler's son, Spencer Dryden, became famous in his own right as a musician. In San Francisco, Spencer joined the newly formed Jefferson Airplane as their drummer. It is reported that Spencer kept his background private for many years so he would be known for his work and not as Charlie Chaplin's nephew. 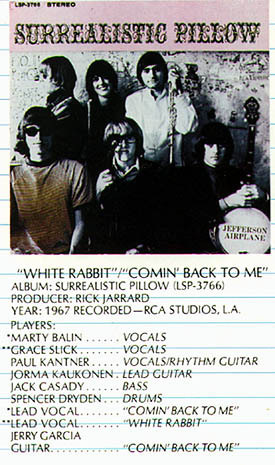 Jefferson Airplane became a rock legend during the 1960's to 1970. Spencer was with them throughout their 'rock and rocky' glory years, before leaving in 1970. He continued with different bands well into the 80's. In 1996, Spencer was inducted into the Rock and Roll Hall of Fame, a great honor. In the years that followed, he battled serious health problems and the tragic loss of his home in a California fire. Spencer died from cancer at the age of 66, in January of 2005. His father Wheeler never saw his son during his Jefferson Airplane years. He died in 1957. Edna Purviance, the leading lady Wheeler asked to help him contact Charlie and Sydney Chaplin, passed away a few months later. Update: On December 25, 2005, Spencer Dryden's mother, Alice Chapple Jubb, died in Glendale, California, at the age of 94 years old. Alice was married to Wheeler Dryden, Charlie and Sydney Chaplin's half-brother. And to Lisa Stein for the Sydney Chaplin photo.